A historic transformation of the 1938 Old Distillery’s warehouse, the SkyLofts at Mystic Pointe offers an outstanding loft experience. The sun-filled windows of this unique two-storey, one bedroom penthouse at 250 Manitoba showcase beautiful, expansive city views. The open concept main level has 17-foot ceilings and is accentuated with a gas fireplace, a powder room, and an upgraded kitchen with granite countertops, a breakfast bar and stainless steel appliances. Beautifully-engineered floating stairs lead to a spacious ensuite master bedroom retreat with walk-in closet. This 607 square foot loft has a stackable washer and dryer, and comes with its own parking space. 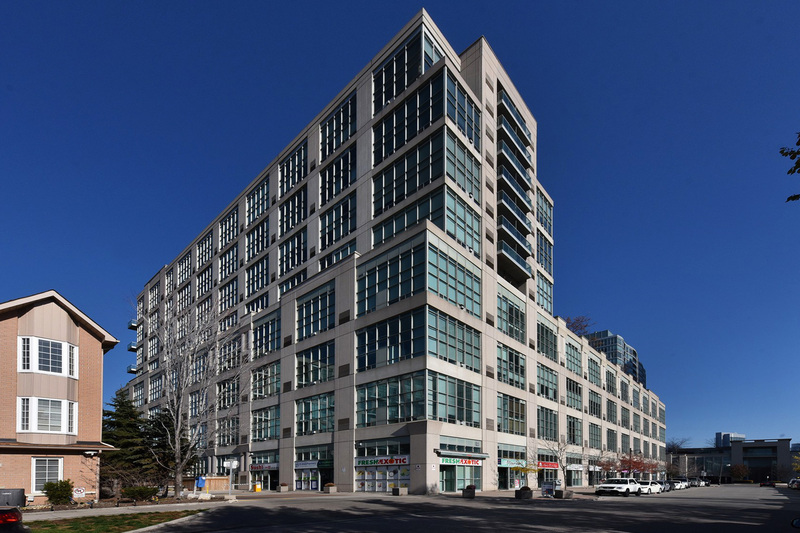 Amenities at 250 Manitoba are extensive and afford residents great opportunities for exercise, recreation and socializing. 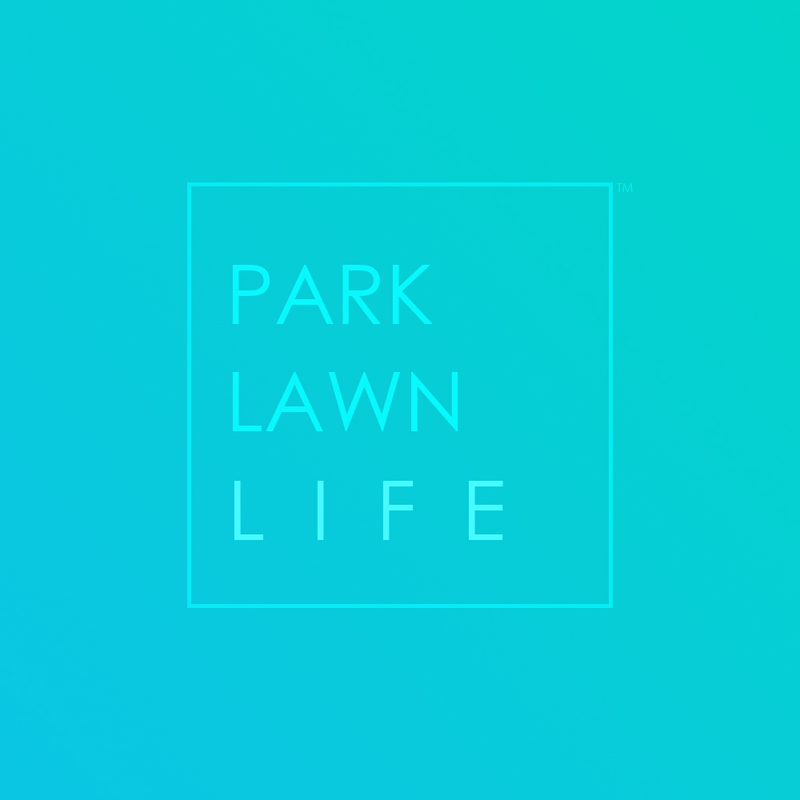 The rooftop deck and barbeque areas, along with pet-friendly policies are just some of inviting aspects of living here. Nearby shopping and entertainment, the feel of a neighborhood and minutes from downtown, this penthouse has it all. If you’re looking for unforgettable views in a resort-like setting, you’ll love with this spacious two bedroom, two bath penthouse. Featuring its own solarium, this stunning suite offers panoramic south lake views The modern kitchen highlights custom finishes and stainless steel appliances. The ensuite master bedroom has the welcoming feel of a restful retreat. High ceilings and the floor to ceiling wall add expansive spaciousness and natural light. The second bedroom and bath are light and airy. Parquet floors, broadloom and ceramic tile add quality and comfort. The living and dining areas are especially striking. Floor to ceiling walls and an impressive floor plan make these rooms the center of vibrant, yet comfortable living. This penthouse’s two dedicated parking spaces are near the elevator for ease and convenience. A storage locker is also included. Amenities are extensive and include security and concierge of course, but one of the most impressive amenities is the Malibu Club, a premier fitness and recreation facility for use exclusively by Marina Del Mar residents. 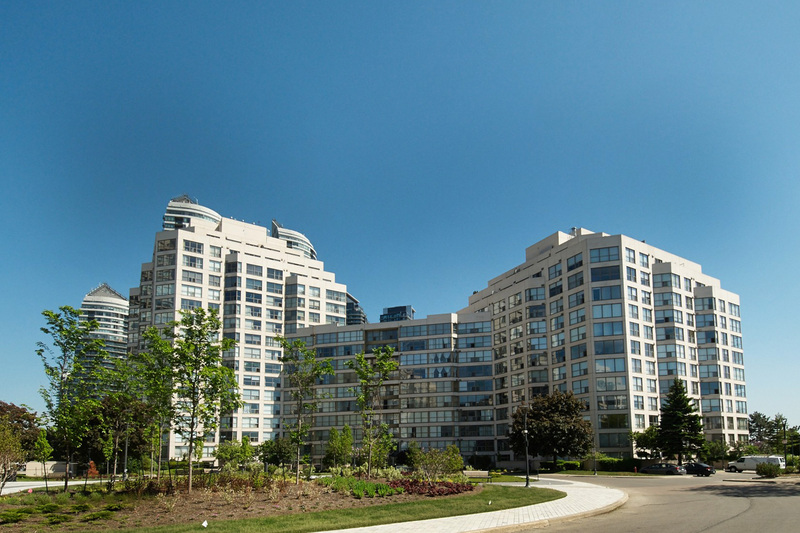 Marina Del Mar’s backdoor to Humber Bay Park, its easy access to shopping and entertainment, and its location just minutes from downtown Toronto make this penthouse a compelling choice and an irresistible place to call home. This incredible penthouse luxuriates in the natural wonder of Humber Park Bay, yet is only minutes away from downtown Toronto. Atop the Encore, the penthouse commands incredible views of the park and of Lake Ontario’s shorelines. Designer finishes and an extraordinary floor plan make this a grand upscale living space. Vaulting 10’ smooth ceilings, deluxe stainless steel appliances, composite stone countertops and a beautiful kitchen island reflect the quality and comfort of this penthouse. The combined living and dining room open to incredible views from the large walkout balcony. The ensuite master bedroom is the perfect place to relax and reflex. The third bedroom and second bathroom provide extra comfort and convenience. Total square footage is around 1,300. Providing world-class amenities, Club Encore’s expansive indoor and outdoor amenity space spans five floors and includes unparalleled penthouse facilities encompassing the entire top floor of this luxurious building. 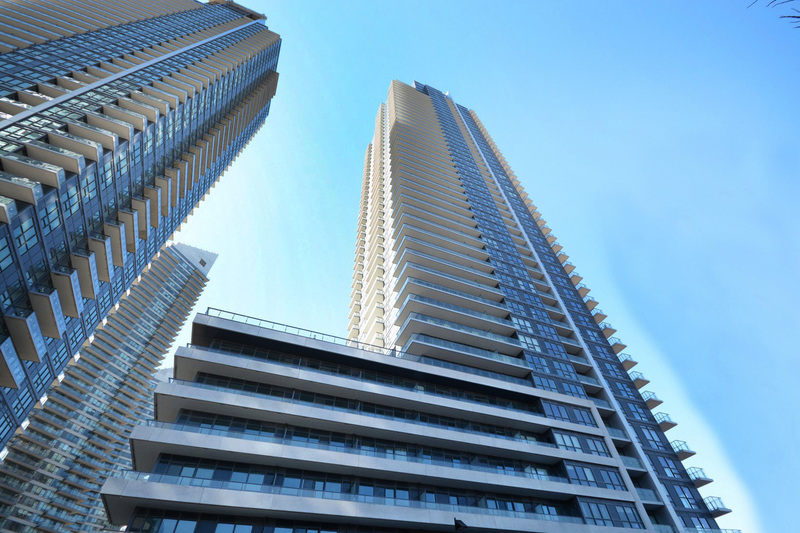 The ultimate in luxurious residential living, this corner penthouse at Westlake Condos affords unsurpassed views of Lake Ontario and the skyline of Toronto from a magnificent balcony that wraps around the entire suite. This stunning two bedroom and den unit penthouse is fully upgraded with engineered hardwood flooring throughout. The custom chef’s kitchen has stainless steel appliances and high-end countertops. The spacious living room and dining room feature an extraordinary walkout overlooking the water. The ensuite master bedroom is beautifully appointed and provides an upscale yet comfortable retreat. In addition to the second bedroom, the den is large enough to be a third bedroom. Total square footage is around 1,200. The penthouse has direct access to the lavish Club W’s 30,000 square feet of fitness, health, recreation and social amenities.